Aspen Hotel Queenstown features spectacular views overlooking Queenstown, Lake Wakatipu and the surrounding Remarkables Mountains. Guests enjoy free WiFi and a restaurant and bar with a fireplace. 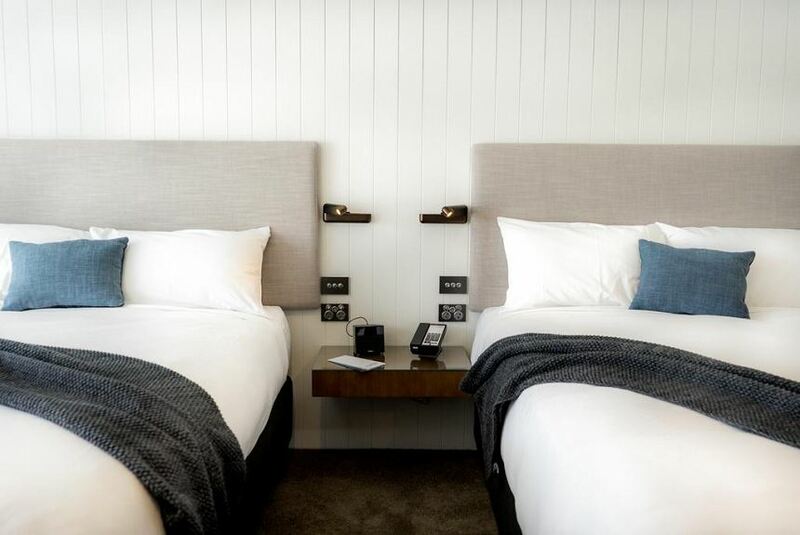 Aspen Queenstown offers spacious rooms, all with private bathrooms and some with lake views. Facilities include a ski/snowboarding drying room and 24-hour reception. Free car parking is provided. There is a public bus service to and from the town center at a small cost. Guests can enjoy beautiful lake and mountain views at Panorama Restaurant. The bar is a great place to relax by the fireplace during winter or on the outdoor patio in summer. Queenstown city center is a 5-minute drive from Aspen Hotel, the highest-located hotel in Queenstown. Coronet Peak is a 25-minute drive away and The Remarkables ski area is a 45-minute drive.